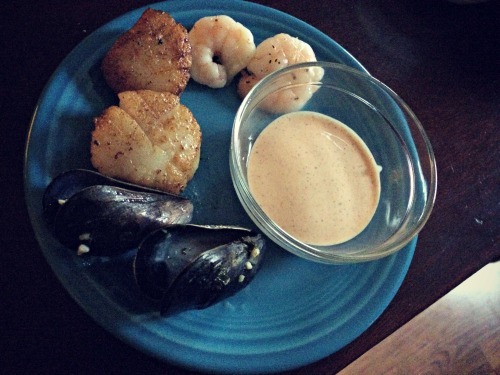 My family loves to eat seafood, in fact even my pickiest eaters are adventurous when it comes to trying new seafood. We try to eat some sort of seafood at our house at least once a week. While I am usually a bargain shopper all around, I tend to splurge when it comes to seafood because there’s such a difference in high quality fresh seafood. Keegan’s Seafood Market is hands down my favorite place to buy seafood. Even my young children can taste the difference when we buy high quality, FRESH seafood. Did I mention that Keegan’s seafood is fresh??? It’s flown in daily! You can find out what they have in stock on the Keegan’s website. 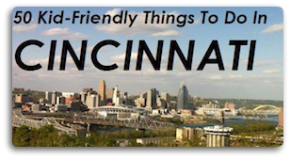 Keegan’s Seafood is a family owned business that has been around for years and sells seafood to some of the great restaurants around Cincinnati. I like to take my kids with me when I shop for food, especially when it comes to fresh food. I like them to understand where their food comes from, and shopping for fresh food seems to make them more willing to try new things. For instance, on our last visit to Keegan’s I told my older two sons that their youngest brother just LOVED mussels. I pointed the mussels out in the seafood case and it was as if a gauntlet had been thrown. My two oldest sons now just HAD to try the mussels for themselves. I was proud of them for trying something new, and while Sam only ate one or two, Max had an entire bowl full of shells by the time dinner was finished! He was so excited about his mussels that he took a picture of them. I also make sure that the kids take an active role in preparing our dinners, which is another way to get them to try new things. They seem to be more willing to try a dish they helped to prepare. I’ve not always been a fan of seafood, I really have grown to love it more and more as I get older, and as I get more experienced in the kitchen. 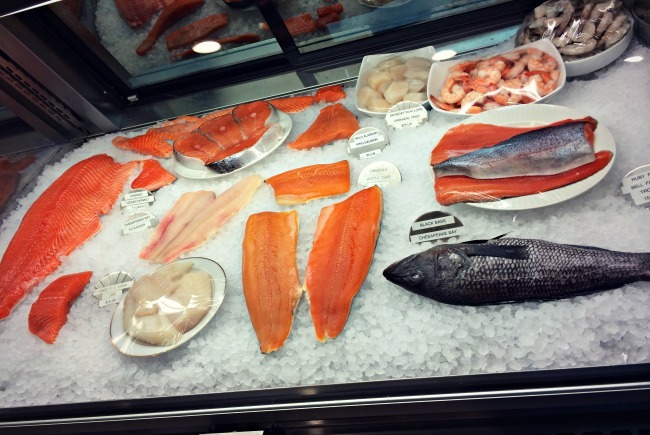 Are you not sure what to cook or how to cook it when it comes to seafood? Don’t worry, the staff at Keegan’s Seafood will guide you! They are so friendly and have great ideas for preparing the various sea creatures they sell. They also sell spices you can use to make your dinner more flavorful. I’m a huge fan of the Colonel de’s Salmon spice mix that they sell. It really does make for a perfect Salmon dinner. 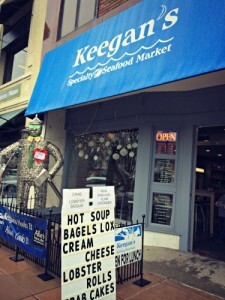 Keegan’s isn’t just fresh seafood, they also offer other gourmet foods like dips, side dishes, pastas, spices, and more. 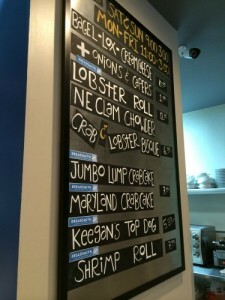 You can also pick up lunch at Keegan’s, my sister is a big fan of their lobster roll. Keegan’s Seafood also offers Wine Tasting Dinners, Lobster Bakes, Catering, Cooking Classes and Private Parties. 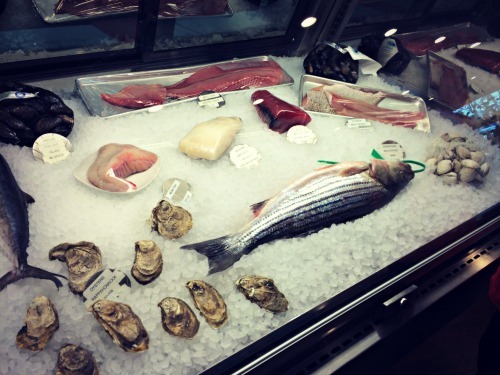 If you are looking for high quality, fresh seafood I definitely recommend a visit to Keegan’s Seafood Specialty Market! Keegan’s Seafood Market has two locations: 6675 Salem Rd, Cincinnati, OH 45230 and 2724 Erie Ave, Cincinnati, OH 45208 Visit the Keegan’s Website for more information about their shop. Here’s a few awesome SEAFOOD RECIPES.